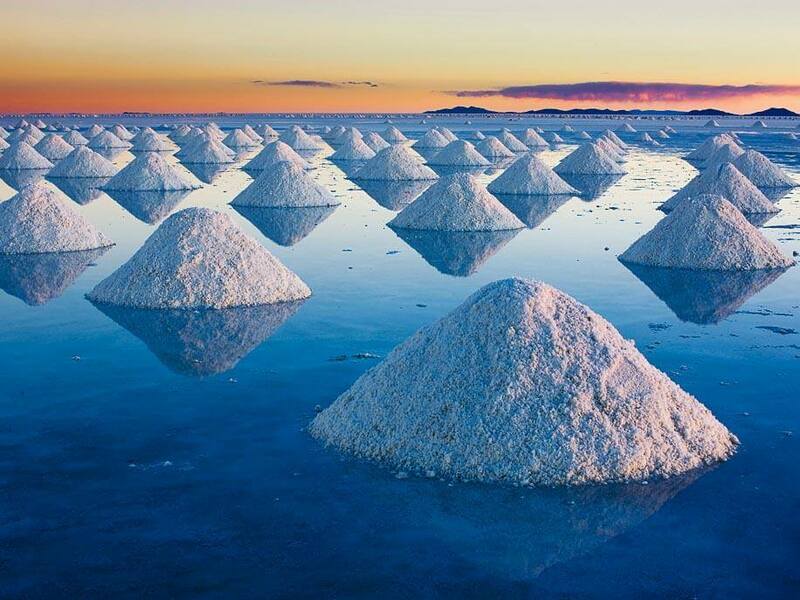 The Uyuni Salt Flats are the largest on earth, a white desert that skews perspective, kindles the imagination and provides incredible displays of shimmering light as reflections from the sun, moon and stars change throughout the day. 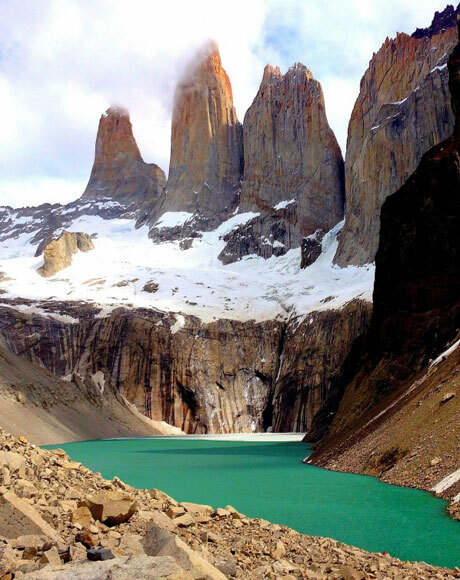 The perfect setting for an extraordinary honeymoon in one of the remotest corners of the planet, at night, the flats shine bright white, and the sky overhead unveils a blanket of thousands of glittering stars. 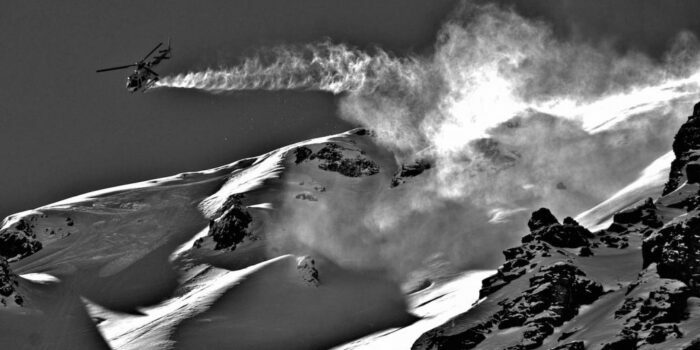 Kachi Lodge sits at the foot of the Tunupa Volcano. 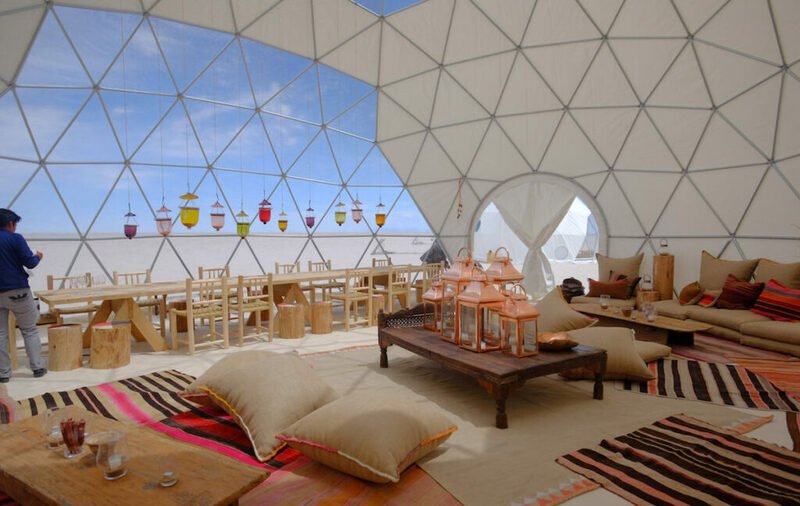 Six futuristic domes, designed for adventure and comfort, blend into the Uyuni Salt Flats at an altitude of 3,600m. Each of its six private rooms feature an en-suite bathroom, comfy double beds, high quality linens, stylish interiors and wood burners at the foot of the bed. The communal lounge, for dining and storytelling, is comprised of a long table decked with colourful lanterns and a floor piled deep with rugs and cushions. 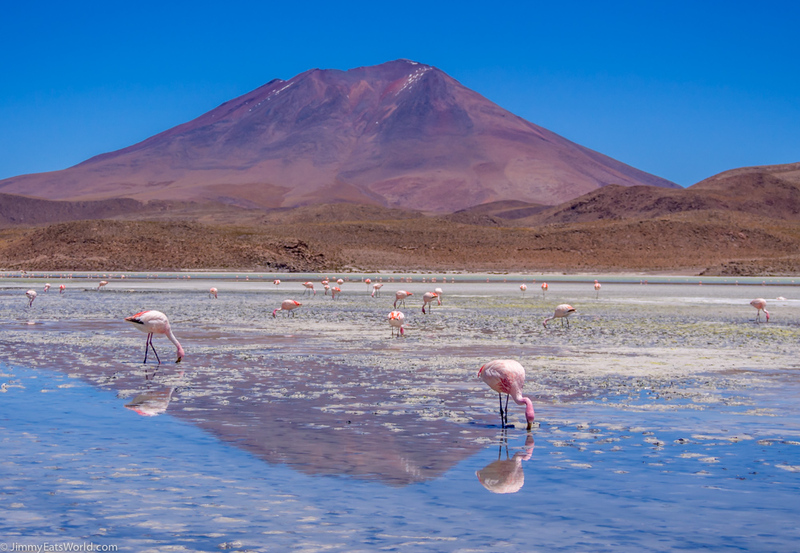 A delicious menu is prepared by the chefs from Gustu, La Paz’s hottest table – expect romantic picnics à deux, overlooking emerald-green lagoons populated by flamingos. 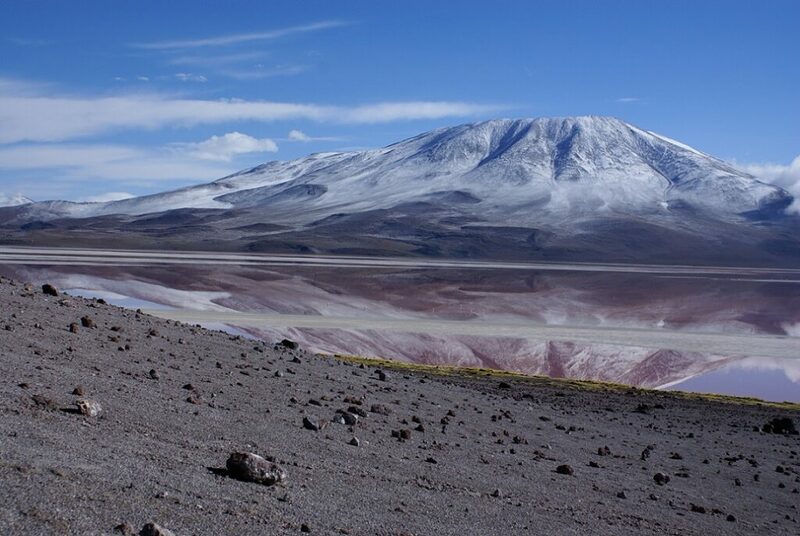 Experiences in the surrounding Salar region range from exploring 1,200-year-old mummy tombs to salt-collecting tutorials from locals. 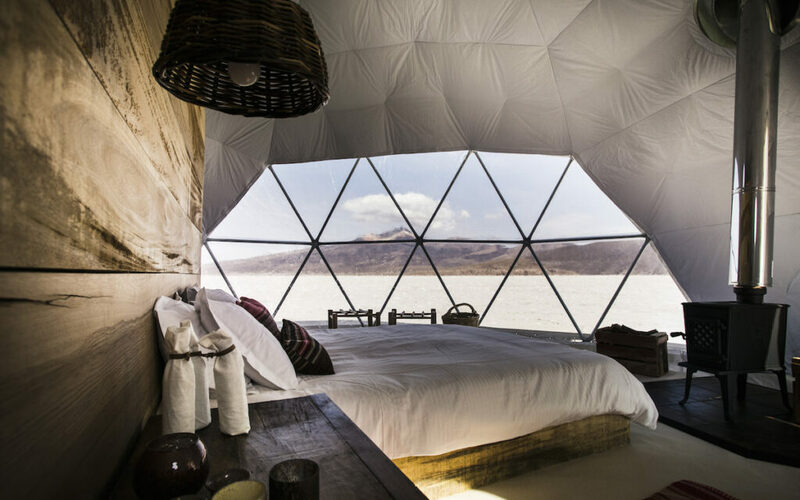 At night, settle into your cosy private dome and fall to sleep counting stars. 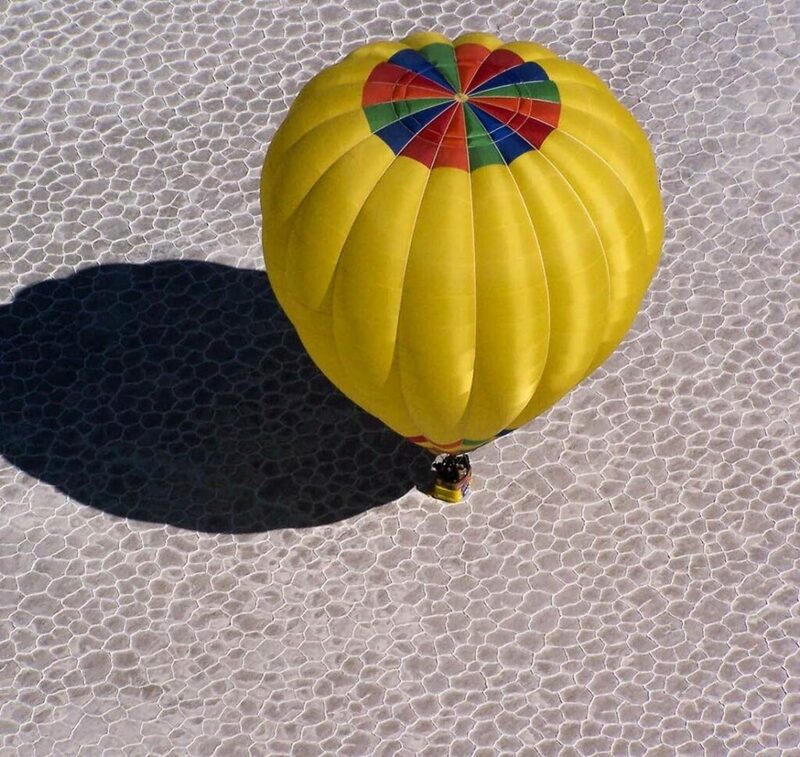 Hot air balloon at sunrise and road-trip across the shimmering salt flats by day, passing giant cactus fields, spouting geysers and remote villages, some with houses made of salt!